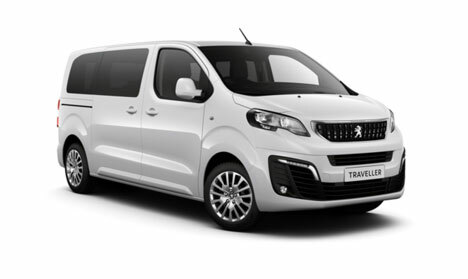 Browse an exceptional range of new Peugeot Traveller MPVs here at Motorparks. 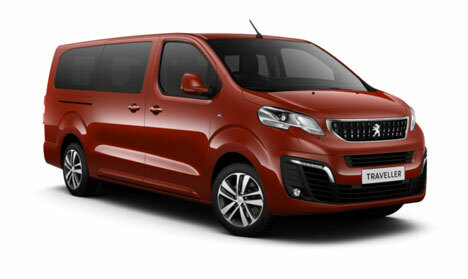 This vehicle has been designed with premium quality in mind. 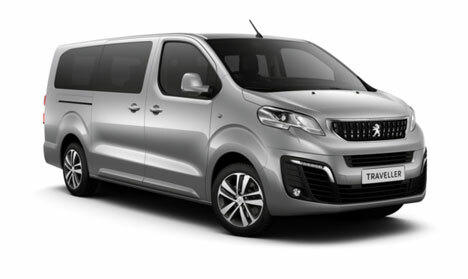 The lower section of the new Peugeot Traveller is based on the modular EMP2 platform, for instance, which delivers drivers with a high level of quality, efficiency and convenience. This setup also makes the new Peugeot Traveller a very spacious vehicle, with the interior able to accommodate up to eight people comfortably. Each of the eight seats can also slide backwards and forwards with ease to create the cabin setup that you require easily. 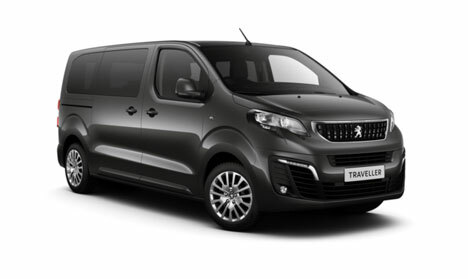 We mustn’t forget to mention the eye-catching features found on the new Peugeot Traveller too, including chrome-plated boomerang-shaped light strips, headlights which are stylishly set into the bodywork and a lighting signature array that comes complete with integrated LEDs. 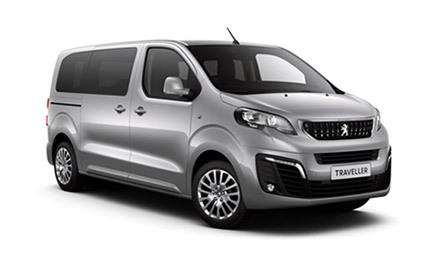 Discover more about the new Peugeot Traveller by browsing all the MPVs we have available below and enquiring about the one that draws your attention online today. Have you also checked out our equally impressive selection of new Peugeot Traveller Business MPVs?